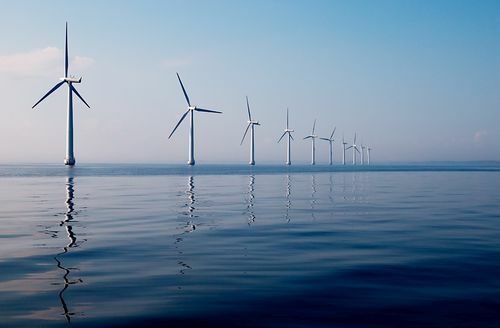 The Provence-Alpes-Côte d’Azur and Occitanie region organised a workshop on the development of floating wind energy in their waters during the European Maritime Day, in May 2018, in Burgas (Bulgaria). The workshop brought together representatives of these regions as well as the Renewable Energy Union. 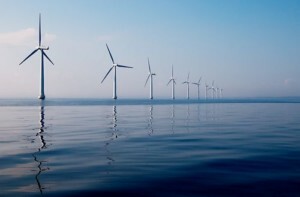 Discussions focused on the advantages of the floating wind energy sector and cooperation between these two regions on concrete industrial projects already under development. The discussions highlighted the importance of the role of public authorities, particularly in terms of support for innovation, the development of environmental studies, pilot projects and commercial farms. Also discussed were issues concerning the acceptability of wind turbines by citizens, the fishing industry and environmental associations. The industrial partnerships involved in ongoing projects involve companies from several countries, and industrial stakeholders interested in future projects are invited to contact the Provence-Alpes-Côte d’Azur and Occitanie regions.